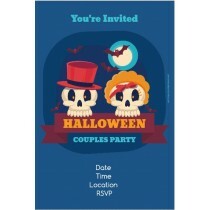 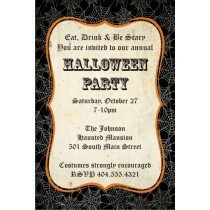 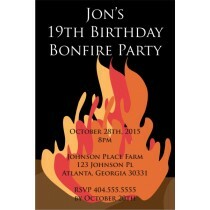 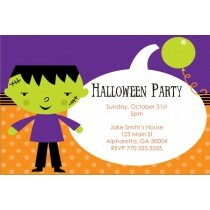 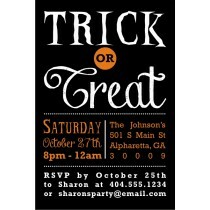 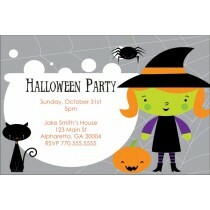 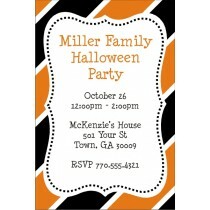 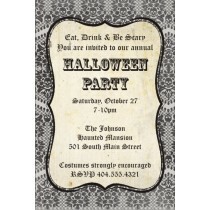 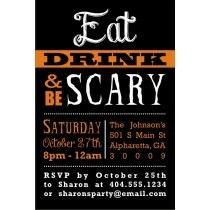 Customize Holloween invitations and cards with your own wording! 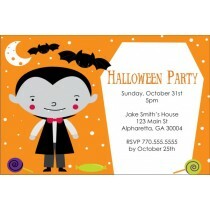 We have a great selection of Halloween templates that can be personalized. 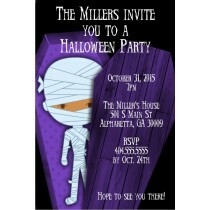 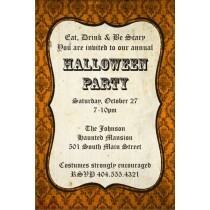 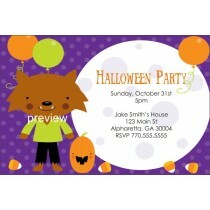 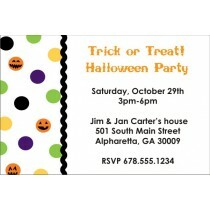 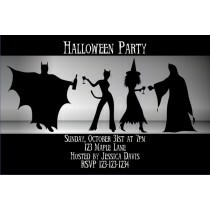 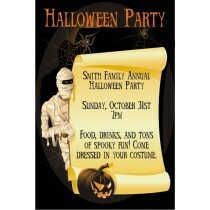 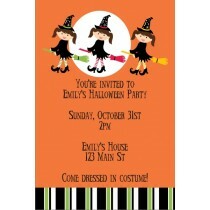 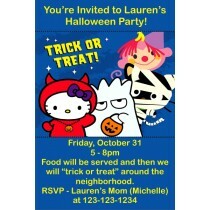 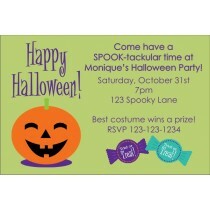 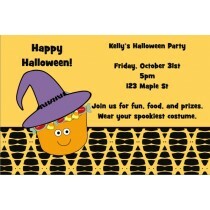 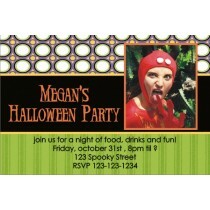 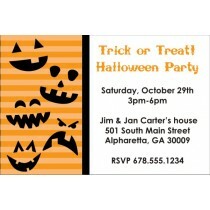 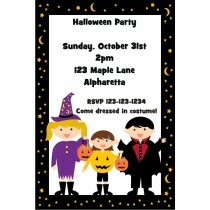 Your friends will love receiving one of our personalized Halloween party invitations from you.